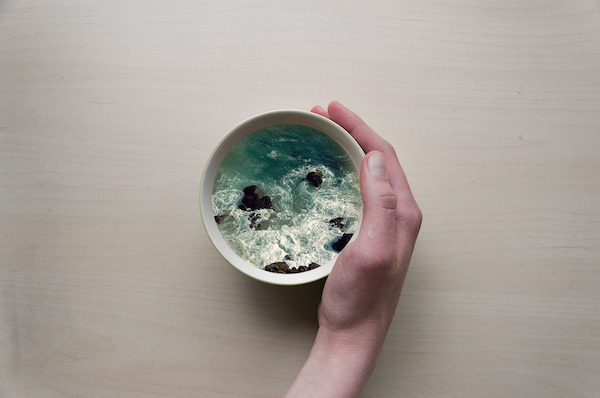 Victoria Siemer, a Brooklyn, New York-based graphic designer behind the heartbreaking ‘Human Error’ series, gives your morning cup of coffee an additional dose of surrealism with her latest project, entitled ‘Coffee Cup Manipulations’. 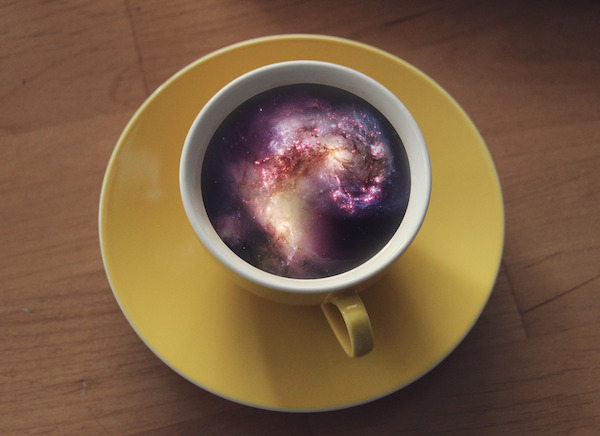 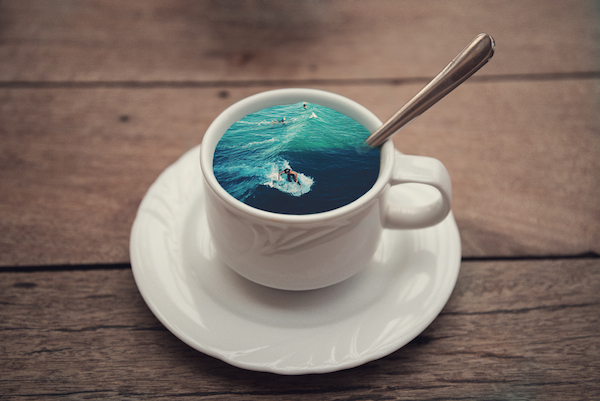 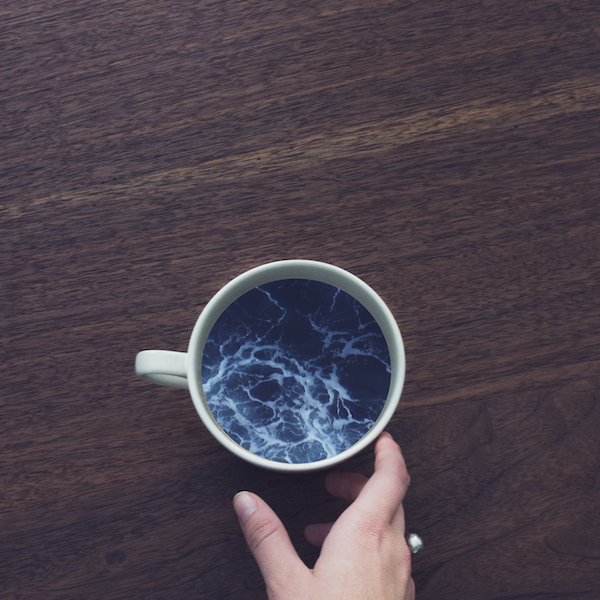 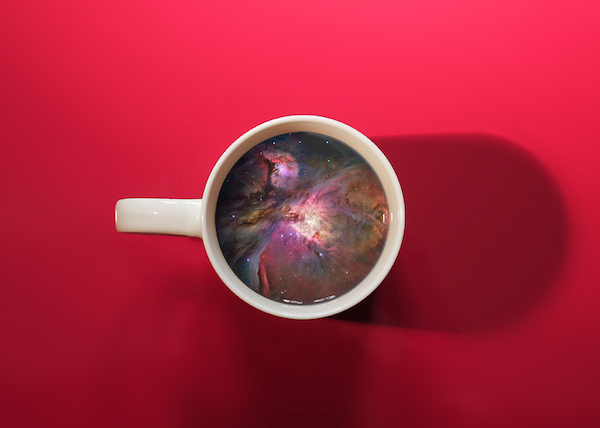 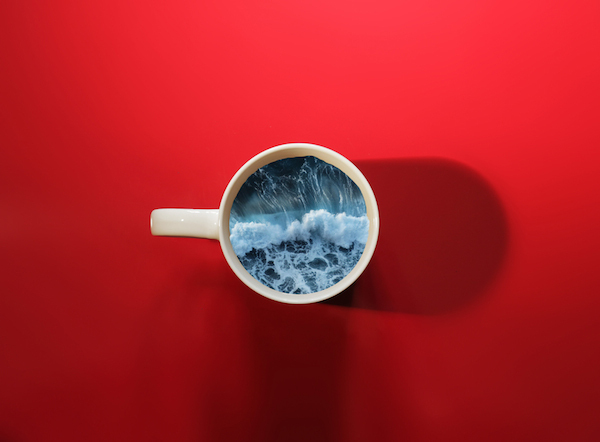 Digitally orchestrating big ocean waves, beautiful currents sweeping against rocks on shores and the calming visuals of mysterious galaxies, Siemer skillfully fits them into the confines of regular mugs and teacups, serving up a dramatic visual against the otherwise normal backdrop of a typical morning scene. 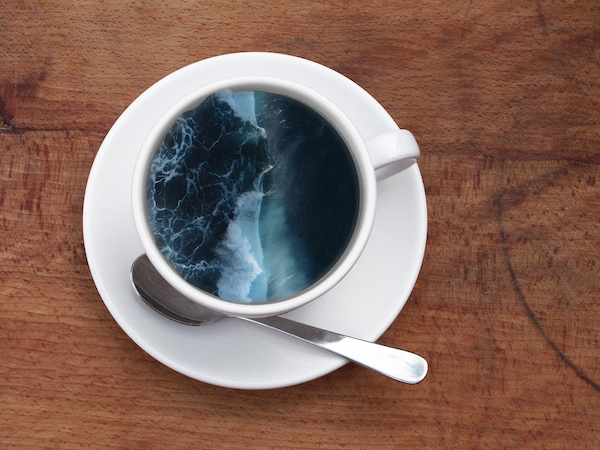 Take a look at some of her amazing illustrations below, and check out her portfolio here.